LIDL is easily reached on Priory Street, about a 0.48 mile driving distance east of the centre of Carmarthen (near to Richmond Park and St. Peter's Church). This store is an outstanding addition to the local businesses of Llangynnwr, Pensarn, Carmarthen Town Centre, Tregynwr, Abergwili and Johnstown. If you plan to swing by today (Monday), its opening hours are 8:00 am until 10:00 pm. Read the specifics on this page for LIDL Carmarthen, Priory Street, including the operating times, navigation, contact number and more. You may visit LIDL close to the crossroads of Church Street, St Peter's Street and Priory Street, in Carmarthen, Dyfed. Simply a 1 minute trip from Priory Street, North Parade and Church Street; a 3 minute drive from A40, Spilman Street and Richmond Terrace; and a 5 minute drive time from Bronwydd Road or Dolgwili Road. Use SA31 1LS as your postcode when using Satellite Navigation devices. Frequent bus services are reachable from Priory Street/Lidl and Church Street/St Peters Church. By way of the routes: 205, 206, 215, 276, 277, 278, 279, 280, 281, 282, 283, 322, 441, 460, B12, PR1 and TrawsCymru T1. The train can be caught from Carmarthen Station (2470 ft away). The following lines will take you here: GWR and Arriva Trains Wales. Around this supermarket you can come across The Lyric Theatre, Merlin's Walk Shopping Centre, Parc Myrddin, Royal Mail Sorting Centre, Carmarthen Park, Parc Hinds and Ysgol Y Dderwen. Presently, LIDL has 1 store in Carmarthen, Dyfed. 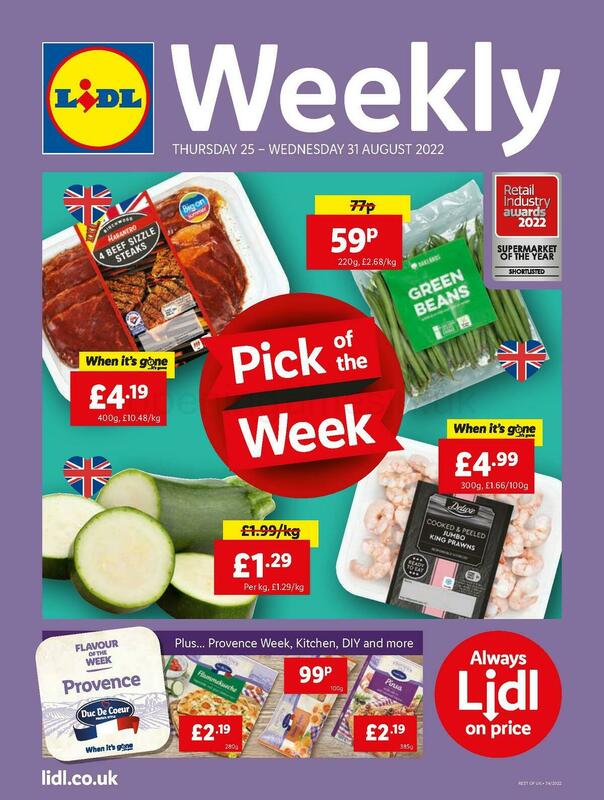 Click here for the full list of all LIDL stores near Carmarthen. Please note, standard hours of opening for LIDL in Carmarthen, Priory Street may change during the holiday season. In 2019 these revisions cover Christmas, New Year's Day, Good Friday or Early May Bank Holiday. For precise information about the seasonal open hours for LIDL Carmarthen, Priory Street, go to the official homepage or phone the customer number at 0800 977 7766. Help our team keep the information as up to date as possible. If you have found any discrepancies or mistakes in the place of business info or hours of business for LIDL in Carmarthen, Priory Street, please make use of this form to report a problem. Submit your feedback about LIDL in the space provided below.